Greek masters of symphonic death metal SEPTICFLESH have released the official music video for the song "Martyr", directed by longtime collaborator Jon Simvonis. 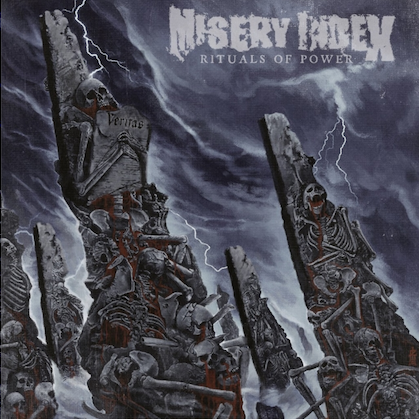 The track is taken from the band's tenth full-length album, "Codex Omega", which was released on September 1 via Prosthetic Records. 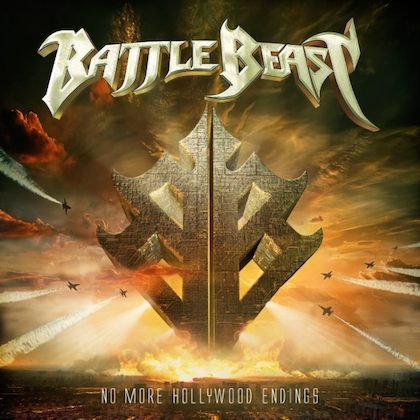 The disc was produced by Jens Bogren, who has previously worked with OPETH, DIMMU BORGIR, KREATOR and SEPULTURA, among others. 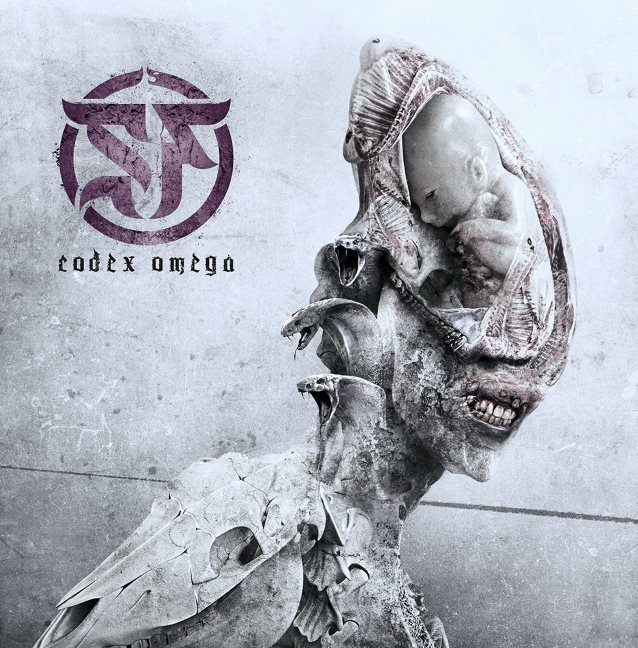 SEPTICFLESH comments: "We are welcoming the new year by releasing a second video from our latest album, 'Codex Omega' — this time for the song 'Martyr'. Once again, the clip is directed by Jon Simvonis, blending the music of SEPTICFLESH with Kendo, which literally means 'the way of the sword.' It is a battle of sword and spirit. The ultimate goal of the fighter is to become superior to his own previous self." Simvonis adds: "We really had an awesome time filming SEPTICFLESH while they were delivering an explosive performance for the 'Martyr' video! No wonder why this band nails it on every stage that they set foot on." SEPTICFLESH bassist/vocalist Spiros "Seth" Antoniou (a.k.a. Seth Siro Anton) recently told WSOU 89.5 FM about "Codex Omega": "This time, every time that we are thinking [about] and we are writing and start pre-recording then composing a new [album] with SEPTICFLESH, it's a great challenge. I mean, after 'Communion',  we wanted to create something different from the previous albums that we made in the past. Regarding 'Codex Omega', I think this album is much different than 'Titan'  or even 'The Great Mass'  or even 'Communion'. The basis is the same; for sure we have a formula that we really like and we'll still use it, but on 'Codex Omega', we have some new elements, some new elements that I could say we found the 'great spot' to combine the extreme sound with the orchestra and the guitars." 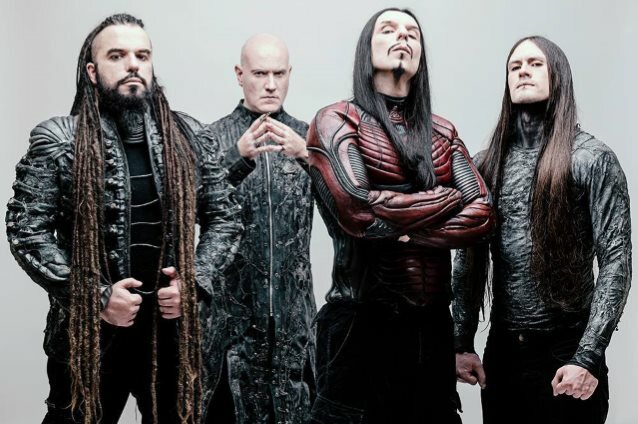 Regarding how the band's sound has evolved over the years, Spiros said: "SEPTICFLESH, it's a team production. It's a production of a team. It's not the music of one person only. So that means, the main composers of the band, which is me, Chris and Sotiris [Vayenas, guitar], we have our own home studios, so before a new album, we are composing our own tracks in our studio and later, we exchange ideas and we start to combine all the elements together. I would say me and Sotiris, we are most responsible for the 'metal' part of SEPTICFLESH, about the guitar riffs, about the extreme sound. Chris is exclusively working with the orchestra. Even sometimes with his tracks, he composes them with a piano or with some instruments of samples of the orchestra before going to the real orchestra. As you understand, SEPTICFLESH is working as a whole team and this is something that gives to the band, a multi-color of sound. I'm really happy about this cooperation." On the topic of the lyrical direction behind "Codex Omega", Spiros said: "Sotiris is actually the guy behind the lyrics. He's the brain of SEPTICFLESH, but I made the artwork and the whole visual style of SEPTICFLESH, we work together a lot. This time, we wanted to create and to move in a different approach than our previous albums. Most of the lyrical concepts of SEPTICFLESH, we are always talking about ancient traditions of many cultures and many countries, from Sumerians, Egypt, even from Incas. Every tradition that has something really interesting. This time, it was an idea from Sotiris. He said, 'Why don't we write a new concept about a third testament? About a new book that talks about humans?'"